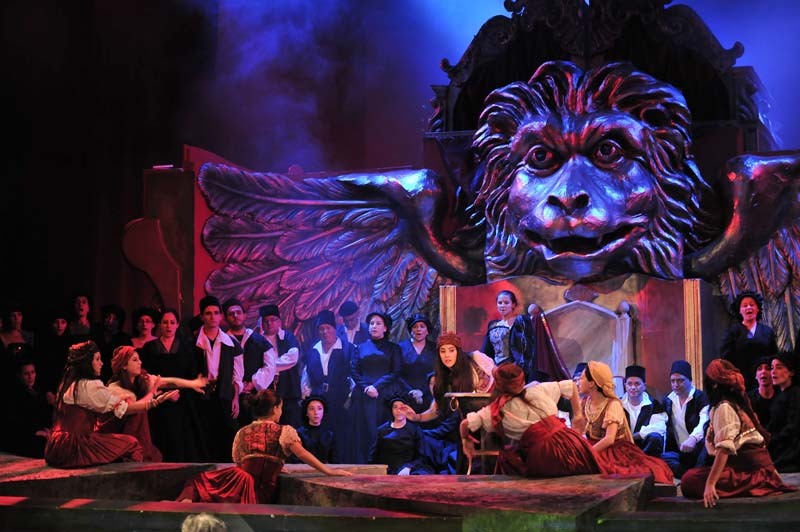 The Opera Productions page of this website has been updated with the photo gallery of the Otello, the latest opera held at Teatru Astra on the 24 and 26 October - during the twelfth edition of Festival Mediterranea. Otello which was conducted by Prof Joseph Vella and directed by Italian director Enrico Stinchelli has been widely acclaimed as another tour-de-force for Teatru Astra. The festival committee expresses gratitude to Joe Attard who provides photographic services to the administration of the website.